Orange Beach House For Sale on Ono Island. This 4 BR, 3 BA resort residence has 2,500+/- s.f. 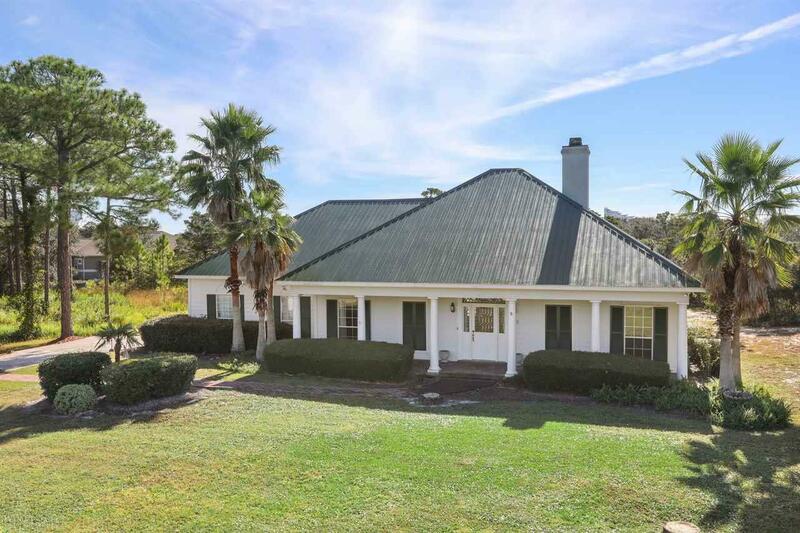 – the living area includes a fireplace and opens onto a beautiful screened in porch – ideal for enjoying morning coffee and/or a relaxing evening. The formal dining room is great for spending time with family and friends. The open kitchen includes an eat-in breakfast section and also opens directly to the screened porch. Split- bedroom floor-plan – plus a 4th bedroom is for guests or family, with a separate entrance in the garage for privacy. Don’t miss seeing this home! Orange Beach has numerous public parks and boosts the largest charter-fishing fleet in the Gulf of Mexico, it is the easternmost community on Alabama’s Gulf Coast. 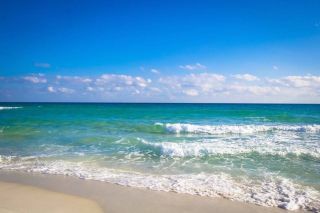 Orange Beach offers miles of white-sand beaches – the interior bays and bayous just north of Perdido Pass provide fior ample water-sports and outdoor activities.